Email marketing is a way to get dynamic and quick engagement with a vast amount of potential, for your business, product or service. 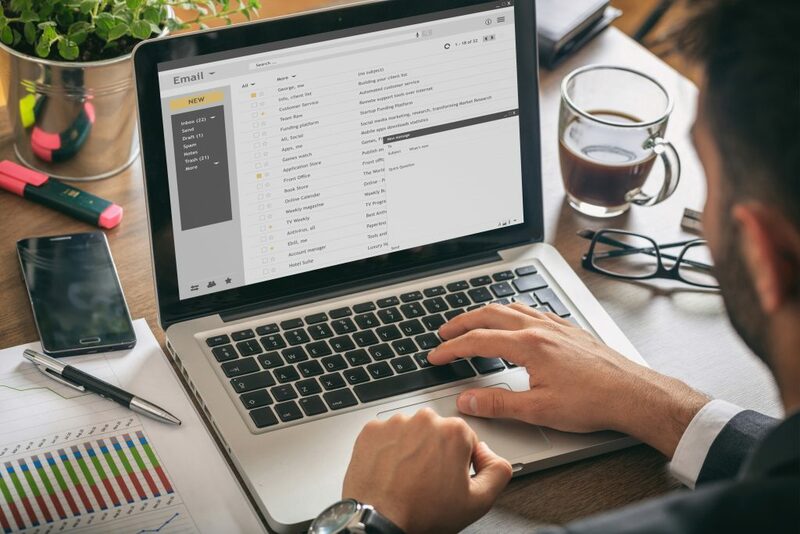 You can use email marketing in a multitude of different ways, from ensuring continual conversion of sales and ensuring return visits,to developing and growing new prospective clients. Email Marketing can deliver news of discounts, deals and events which are upcoming they can be used as regular and direct ,methods of communication. They also can be used to convert clients to give them more information and grow their interest over a prolonged period of time. With this repeat engagement people are more likely to visit your web page in turn then hopefully getting converted into a sale. A good email can be a hard to achieve commodity but here at UWD we know what it means. We know that design matters more than ever, we create eye catching and up to date design to captivate and spike an interest for all types of people , with multiple templates designed bespoke to you and your business. In addition to that you must have an email which works and looks good on o mobile. We live in an age where phones are our primary browsing device, far exceeding the use of a computer. So you email must be compatible with all sizes of screens. At UWD we preview and test emails to make sure they are effective and fit the space. Timing is everything, sending an email out at 1am in the morning isn’t doing anyone any favors. So you need to be aware of atonement sending times, at UWD we plan your email marketing ahead of time to ensure the best possible outreach. Last but by no means least is content. Without engaging, interesting content you have very little hope in getting any clicks or continued traffic. No matter how good the design, aesthetic is with no valuable, captivating or interesting content there is nothing to drive clicks and purchases into the website. 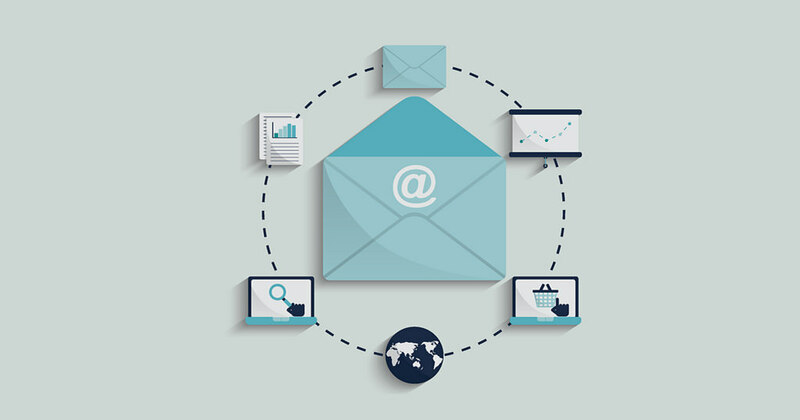 For an email to be effective it must hold these points, to captivate the audience. For more information call us on 01206 588 000 or take a look at our website in the packages section.